At Allstate Contracting, LLC, our goal is to provide high quality residential and commercial services in the construction field. Specializing in roofing, remodeling, renovation and property maintenance to businesses, home owners and property management companies, we approach our work with honesty, dependability and integrity. Customer service really is our top priority. Will Skinner started Allstate Contracting, LLC in 2005 after serving three years as Vice President of Paramount Roofing. 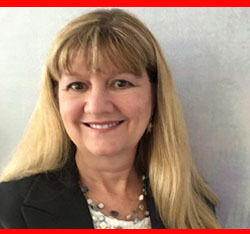 With a degree in Marketing and a minor in Management from Texas State University, Will began a 25-year career with Minnesota Mining and Manufacturing. While at 3M, he managed a $22 million business for them. Will opened Allstate to provide the Gulf Coast states with quality roofing, renovation and property maintenance. He is an active member of the CyFair and Houston communities, volunteering and participating in various business associations throughout the years. 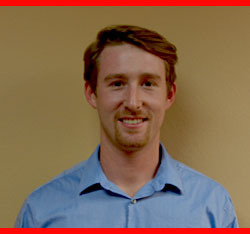 Tommy Skinner officially joined Allstate Contracting after graduating from the University of Houston in 2011. Today, he works as an estimator and project manager. Tommy has played an integral role with Allstate for the last several years including working as he finished his degree. He was able to balance his studies, work, and his role as the kicker on the University of Houston Cougar football team. Wes Vicory joined Allstate in 2014. Previously, he worked at Cor-Pro Systems as a Production Manager for offshore coatings. 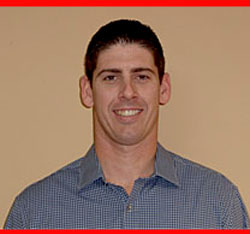 As a Project Manager Wes specializes in general construction and has extensive knowledge in protective coatings. He is building a diverse client basis and looking to expand into new industries as a member of Allstate Contracting. 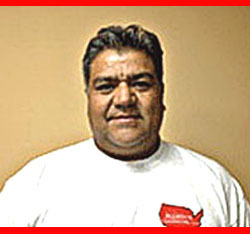 David Malanado has more than 25 years of experience in the interior and exterior renovation industry. He and his crew of craftsman are experts at drywall, texture matching, interior and exterior painting, siding installation, and all types of flooring. 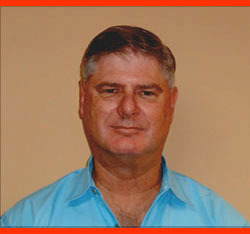 David has been working with Allstate Contracting for several years.